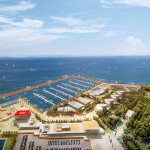 A vibrant mega-city spanning two continents, more than three civilizations and eight millenia, Istanbul is experiencing a pivotal moment in its long history. 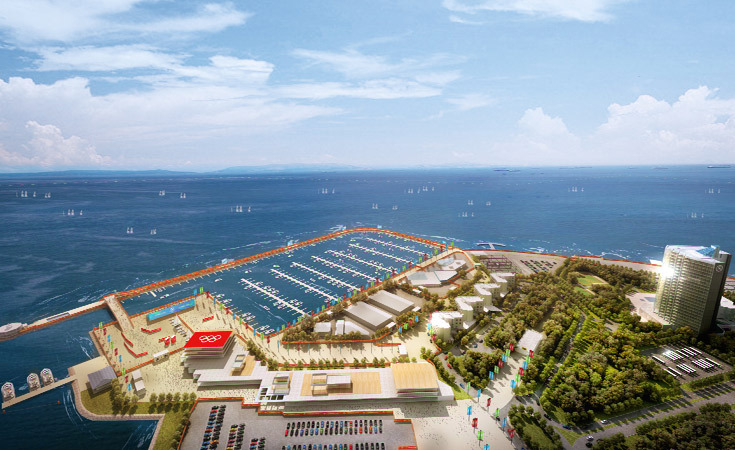 These characteristics will present a powerful platform for Istanbul, as the host of the 2020 Olympic and Paralympic Games, to drive Turkey’s transformation and to amplify the Olympic Values. 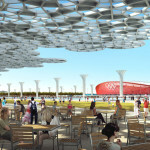 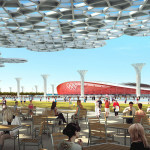 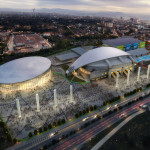 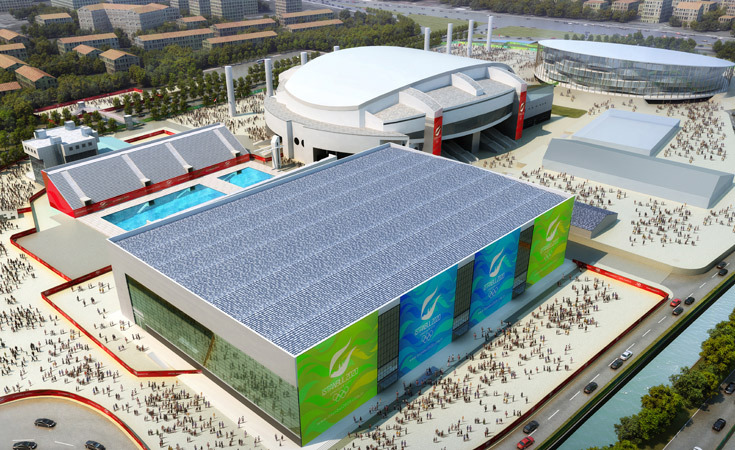 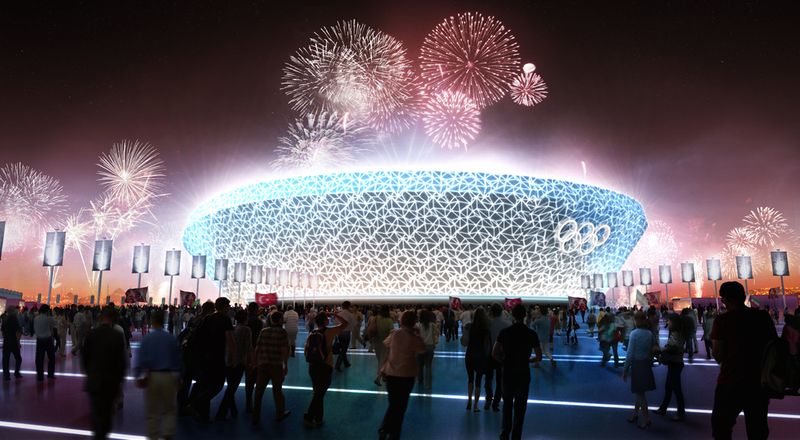 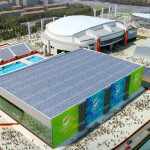 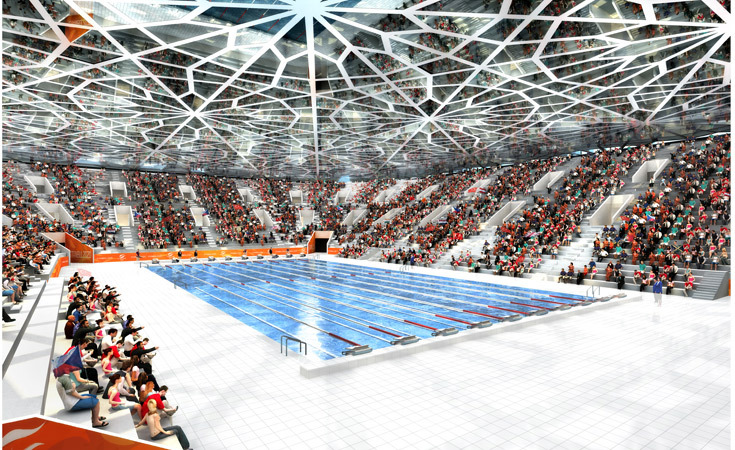 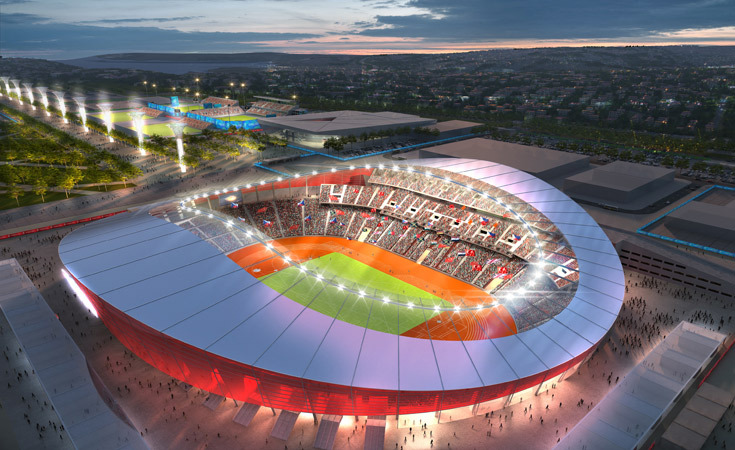 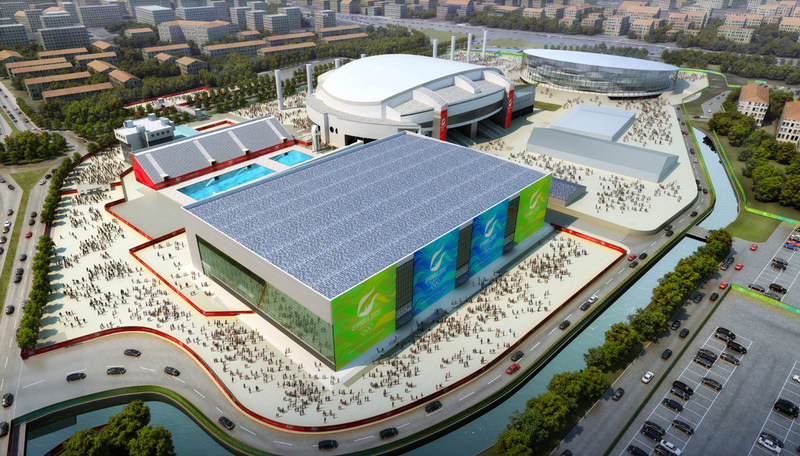 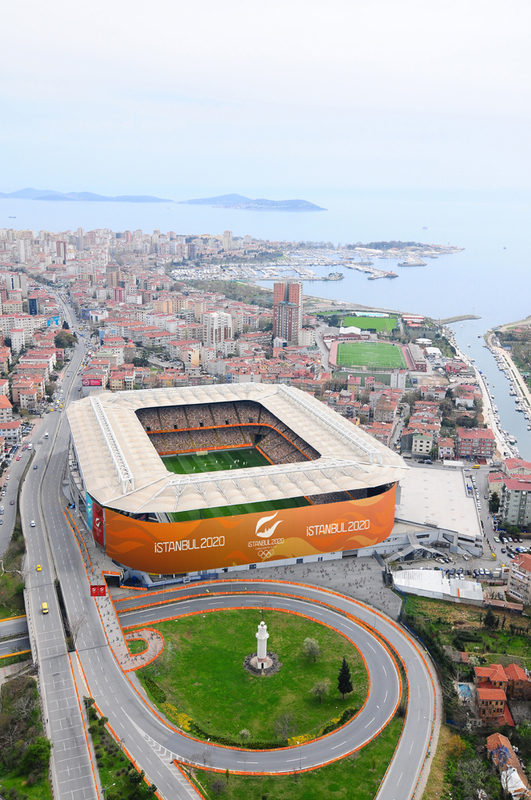 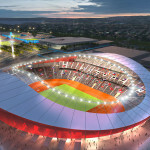 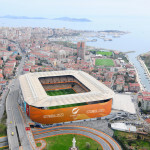 The Istanbul 2020 concept comprises a compact four-zone Games configuration with optimal clustering, enabling effective Games operations, particularly as regards to transportation and security. 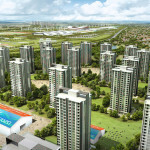 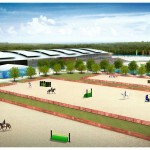 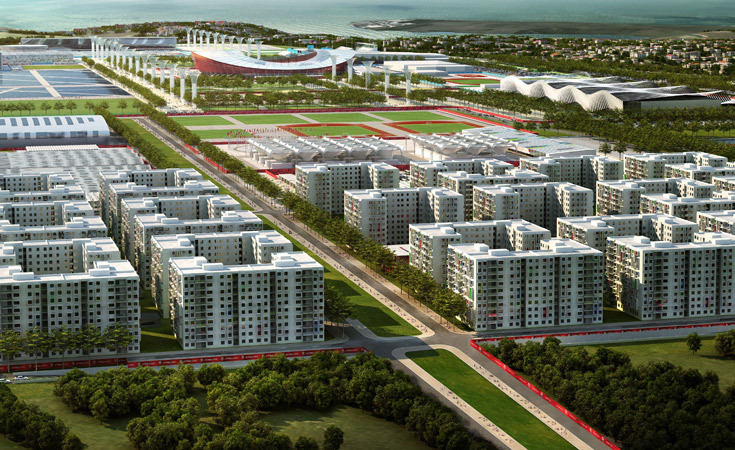 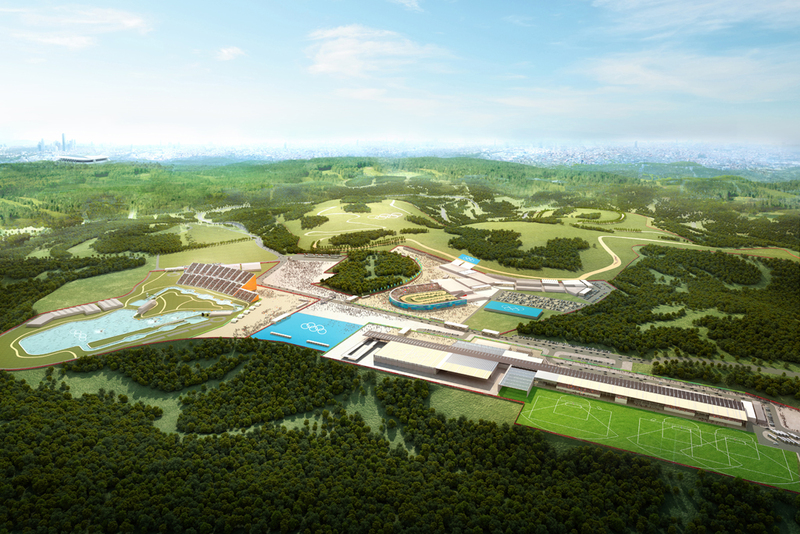 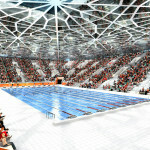 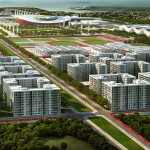 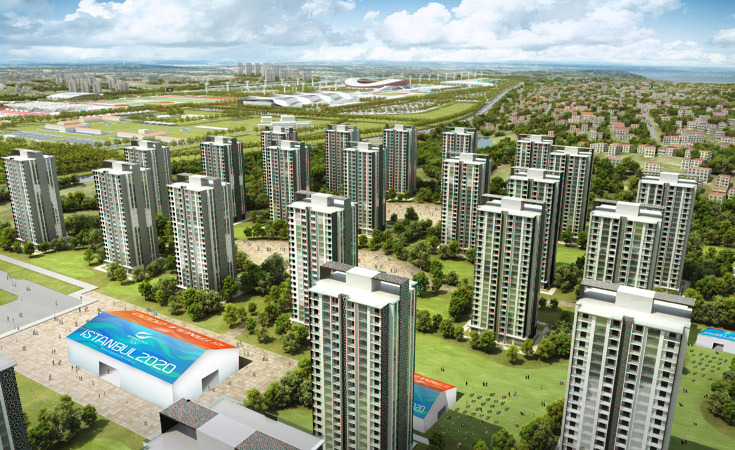 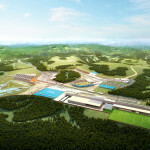 All athletes will be accommodated in a single Olympic and Paralympic Village in the Olympic City Zone, the largest of the four. 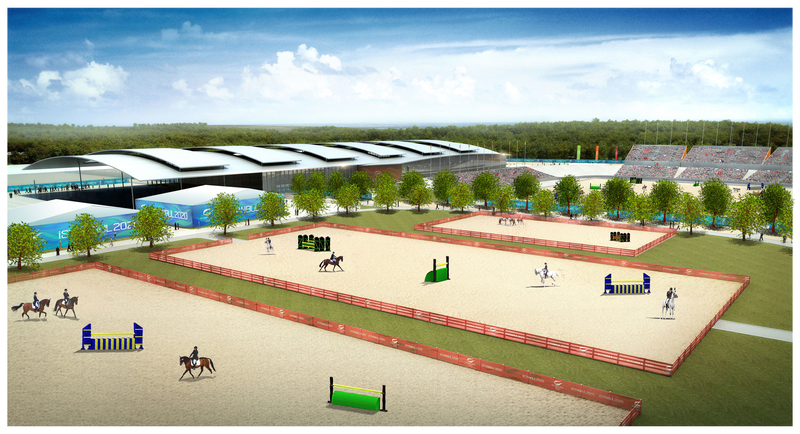 Eleven venues are within easy walking distance of the Village, and the average travel time to all venues is just 16 minutes. 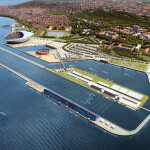 Supplementary NOC/NPC accommodation will provide flexibility and absolute convenience for athletes with competition venues in the historic Port Cluster. 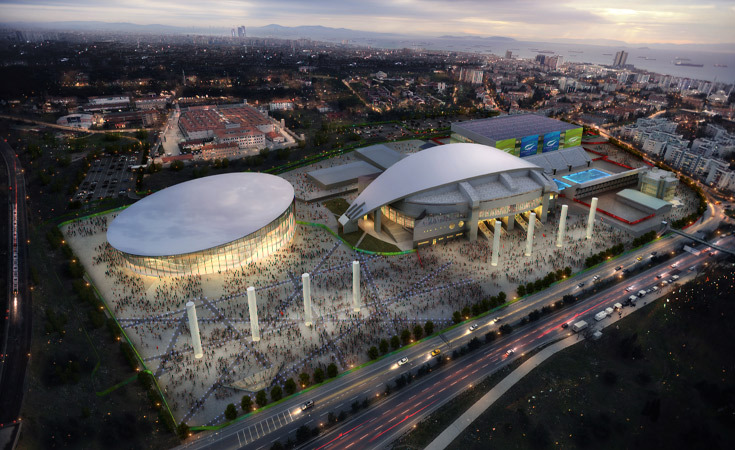 Key Games infrastructure will be delivered by existing organizations through city plans already in the process of implementation. 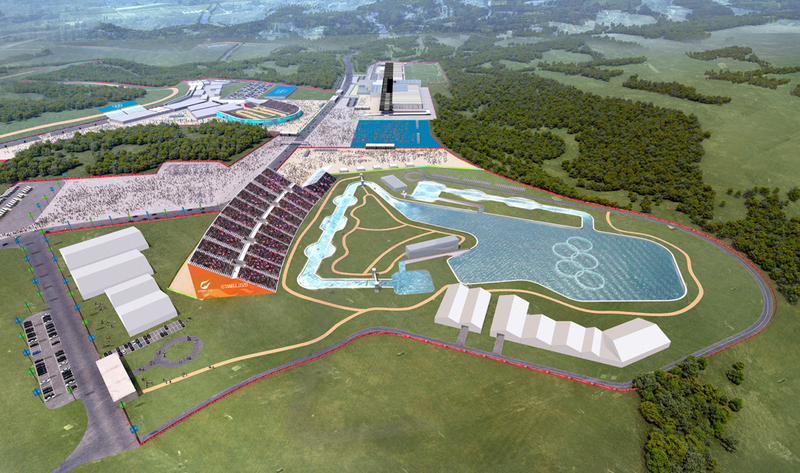 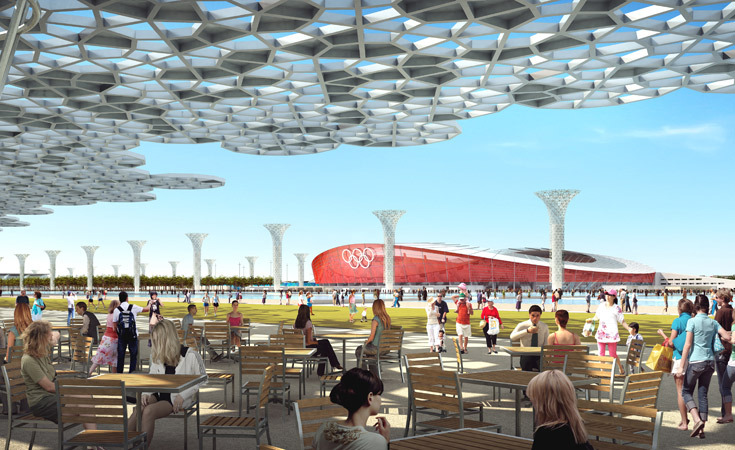 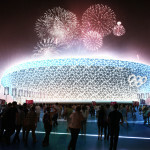 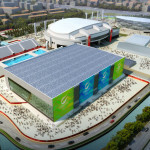 Istanbul 2020 has reinforced this capability by adopting the London 2012 Delivery Model, supplementing the strong base of local resources with leading international expertise. 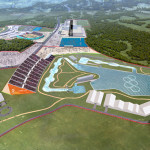 The model will recreate the comprehensive assurance and risk management program successfully implemented by the 2012 London Olympic Games organizers, instilling further confidence and certainty. 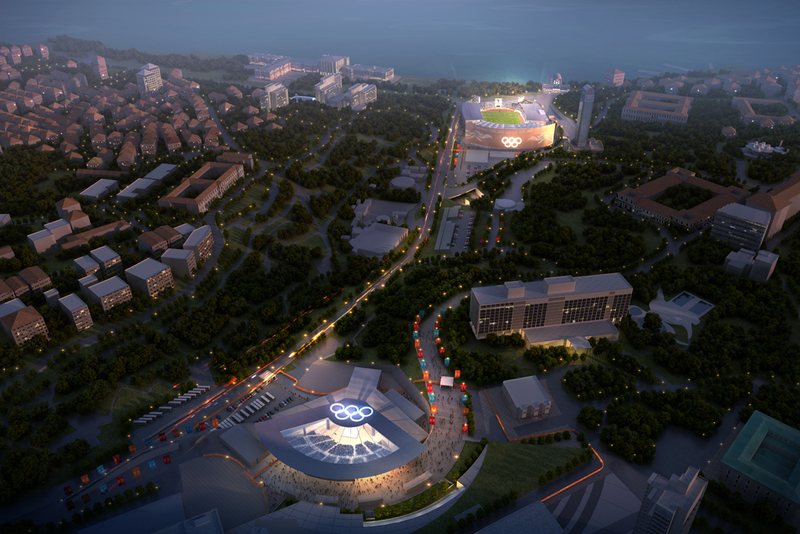 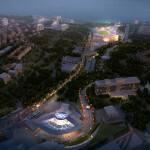 Istanbul 2020’s concept will deliver superb client-focused Games experiences on a unique, whole-of-city-stage, reshaping global perceptions and crowning a new era in the history of the city.